Dianne joined CMMB in 2003 after serving as a pediatrician consultant to the Development des Activities de Santé en Haiti, and as a GP for the La Madeleine and Carrefour Poy health centers. 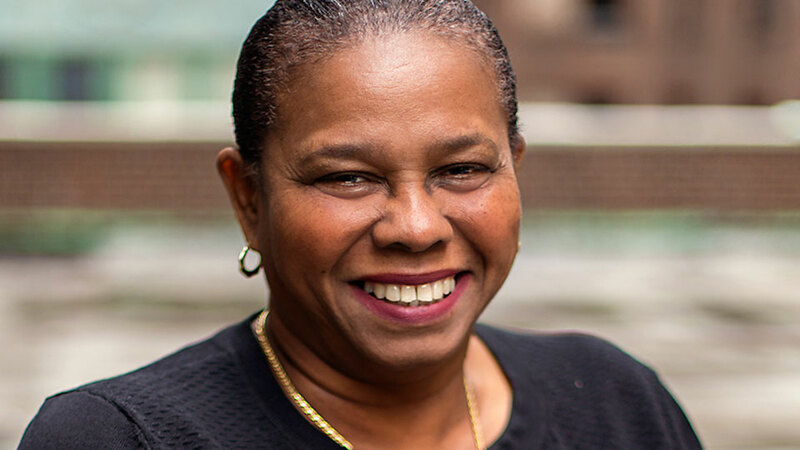 Dr. Jean-Francois received her medical degree from the Faculté de Médecine et de Pharmacie in Haiti and her Masters in Public Health from the Johns–Hopkins Bloomberg School of Public Health. Dr. Jean-Francois is proficient in a number of languages, including English, Spanish, French, and Creole. She resides in Port-au-Prince with her husband and two children.